Dr. Patti was born and raised in Seymour, WI and spent most of her summers in Door County with her family. She attended St. Norbert College. 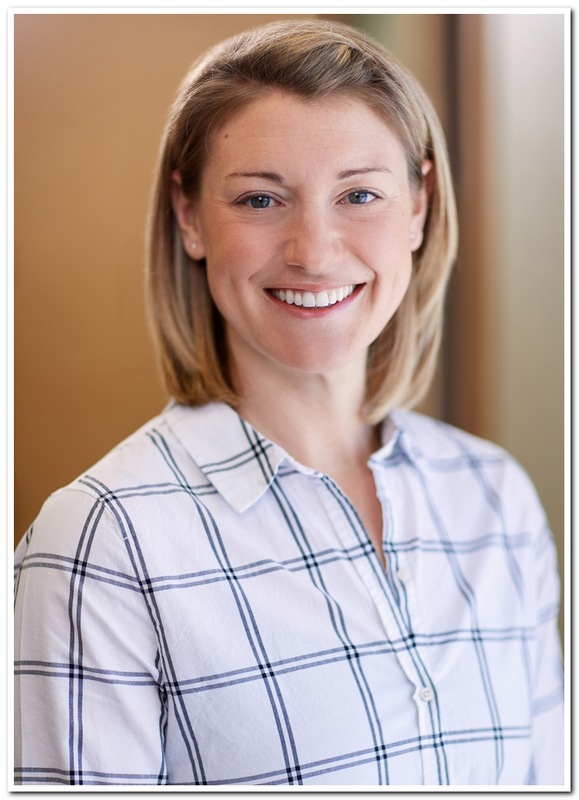 In 2009, Dr. Sigl graduated with honors from Marquette University with her Dental Degree. 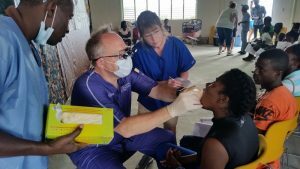 While in college and dental school, she was actively involved with the group Global Medical Brigades delivering dental treatment in underserved villages of Honduras. 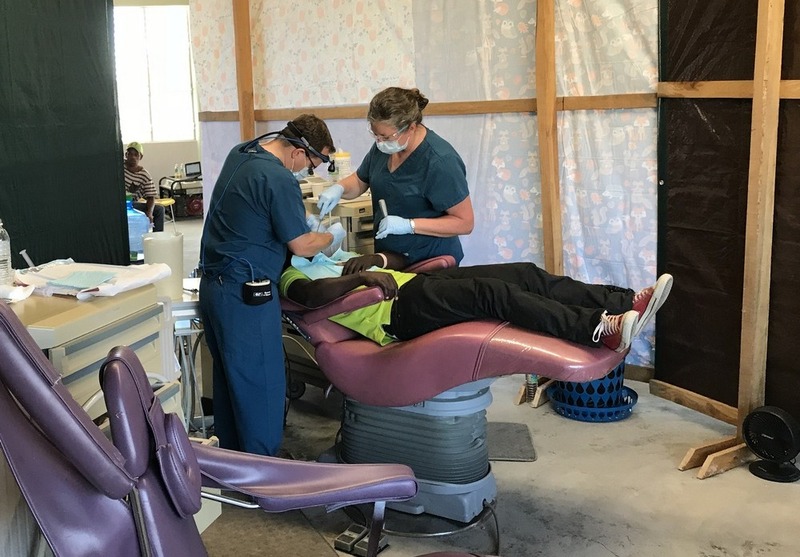 Following dental school, she completed a General Practice Residency program at the Community Health Center of Burlington, Vermont through the University of Vermont and Fletcher Allen Hospital. After residency, she returned to Wisconsin to practice general family dentistry in Sturgeon Bay. 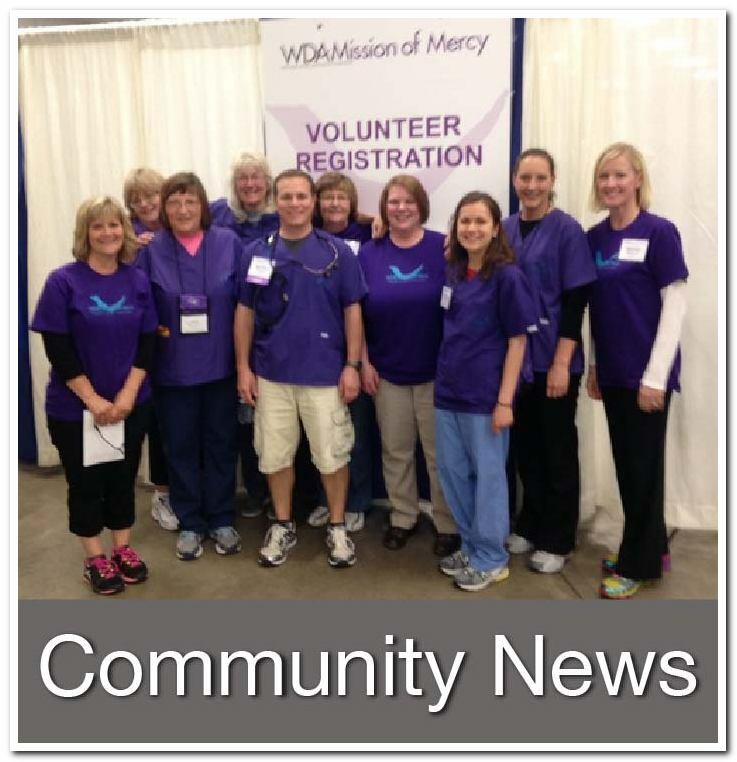 She has worked at the Door County Medical Center Dental Clinic since 2010 and believes strongly in giving back through dentistry. From 2011-2015 she also worked with the underserved children in the Green Bay area as a dentist for Oral Health Partnership. She maintains hospital privileges at Door County Medical Center Dental Clinic. Dr. Sigl holds a position on the Wisconsin Oral Health Coalition Steering Committee, which is a group that helps advocate for patient access to dental care and improving Wisconsin’s overall oral health. Dr. Sigl has been married to her husband, Craig, for almost 10 years and they have two sons, Jonathan (age 5) and Eddie (age 2). They enjoy anything outdoors, (even in the winter), traveling, boating and all things Door County. 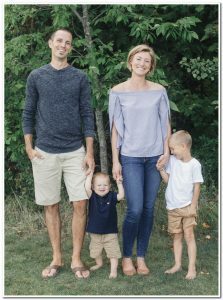 They also enjoy living a healthy lifestyle and have become passionate about CrossFit through CrossFit Armati owned and operated by Dr. Derek Grenfell, husband to Dr. Gina Grenfell of DBD. 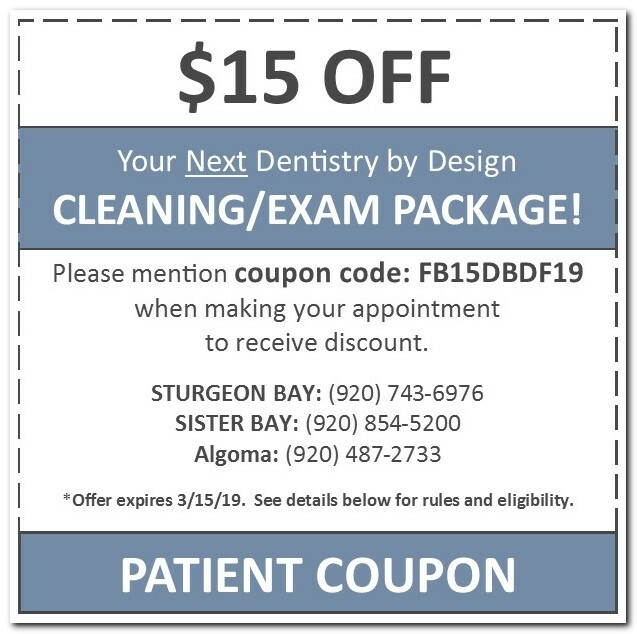 To all of our current patients, we appreciate your continued patronage to our practice and would like to extend the following special offer to you for use on your next dental cleaning appointment. Please read the coupon details below so you don’t miss out on these savings! *Offer expires 3/15/19. Please mention coupon code when scheduling your appointment to receive discount. 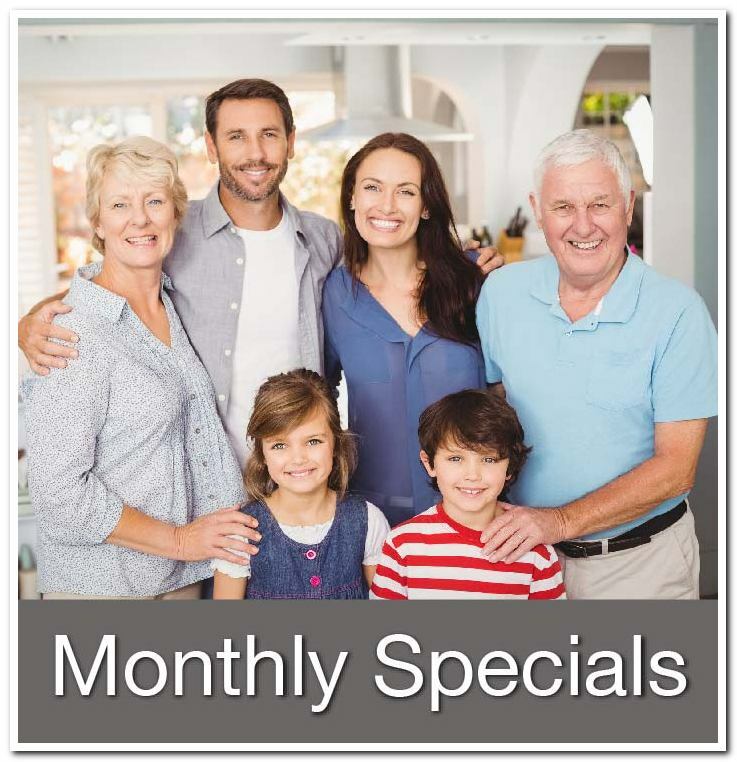 $15 off is for current patients that have been seen at DBD in the past 60 months. This offer may not be combined with any other offer or applied to previous balances or appointments. Appointment does not need to occur before 3/15/19 only scheduled to receive $15 off. 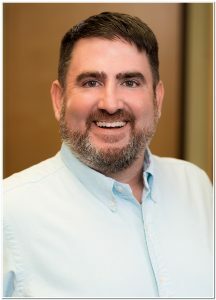 Introducing Dr. John Sledge, the new owner and primary dentist at Dentistry by Design Sister Bay! Dr. Sledge recently purchased the Sister Bay practice from Dr. Paul Feit who had owned it since 2012. 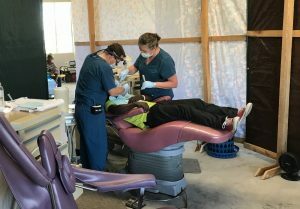 The practice will continue to be named Dentistry by Design and the support staff that patients have come to know over the years will be staying on board with Dr. Sledge. Dr. Feit will also continue on in a part-time capacity. 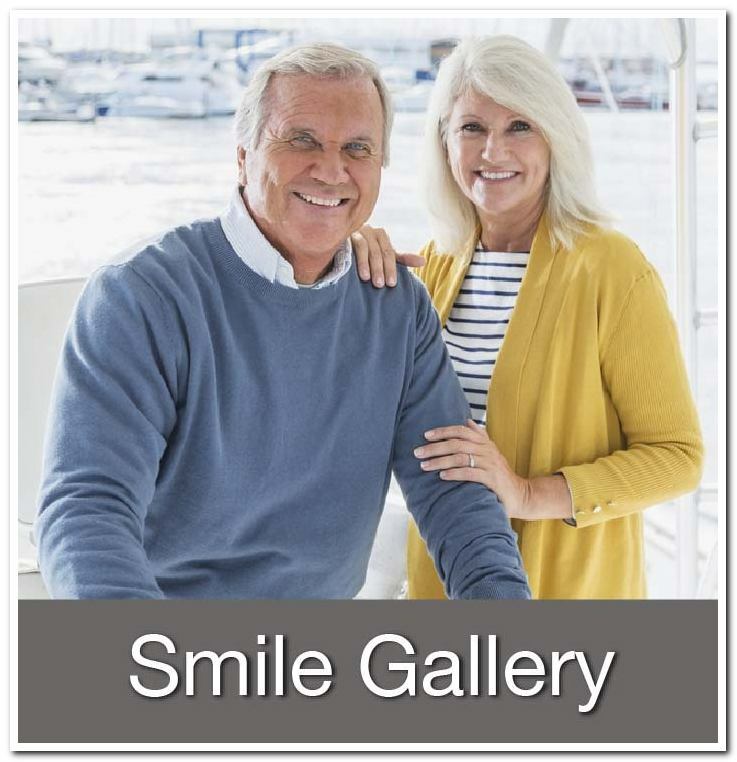 Dr. Sledge and his wife Cora would like to invite the community to an ‘Open House’ on Tuesday, September 25th from 5:30-7:00 p.m. at the Sister Bay practice located at 2645 Bay Shore Drive. During this time visitors will be able to meet Dr. Sledge and his wife, who have made Sister Bay their home, peruse the facility and enjoy light hors d’oeuvres. “My wife and I are excited to set down roots and become a part of this great community! We are looking forward to exploring the Peninsula more as full-time residents and enjoying the great restaurants, theaters and outdoor activities it has to offer. We hope to forge long lasting relationships through the practice and also through our involvement in the community.” – Dr. Sledge. 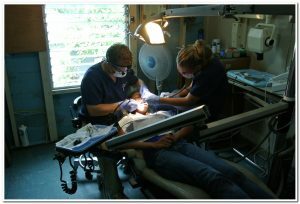 Dr. Sledge hails from a small town in Southern Louisiana and graduated from Louisiana State University School of Dentistry. 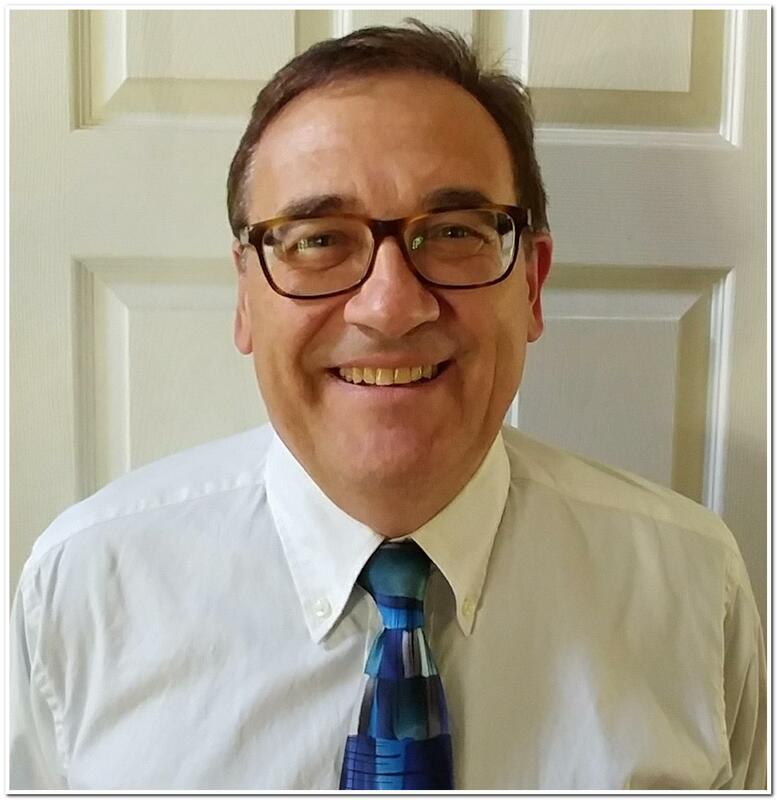 In his 11 years of experience, he has worked in both public and private practice. He most recently worked helping the underserved children of Green Bay while employed by the Oral Health Partnership. Dr. Paul Feit remains owner of both Dentistry by Design in Sturgeon Bay, which he co-owns with Dr. Gina Grenfell, and also Algoma.